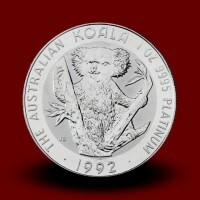 Australian koala - Moro & Kunst d.o.o. 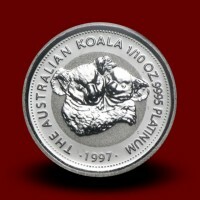 Australian koala There are 8 products. 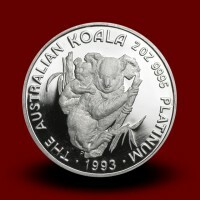 The first Australian koala proof silver coin was issued in 2007 by the Perth Mint. 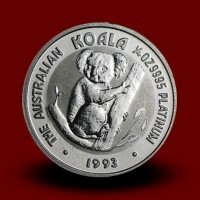 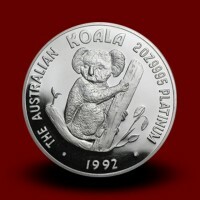 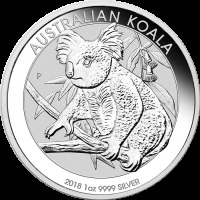 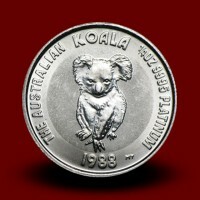 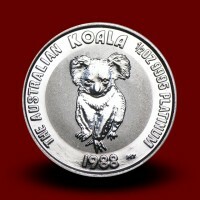 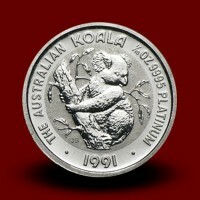 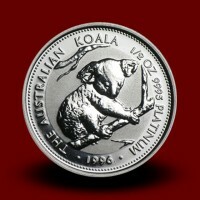 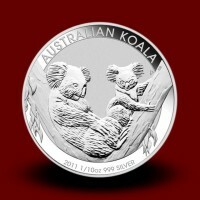 The Australian koala coin has a silver purity of .999. 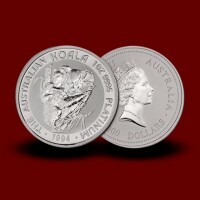 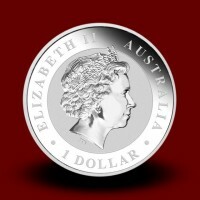 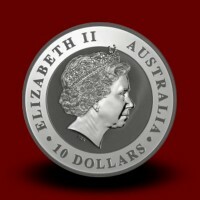 The coin generally features a Koala on the reverse of the coin which is changed each year with a new design, and a image of Queen Elizabeth II on the obverse.